1.Once you have Rufus open, the first thing you have to do is to choose from Device the USB you want to use to copy the Windows 10 installation files. 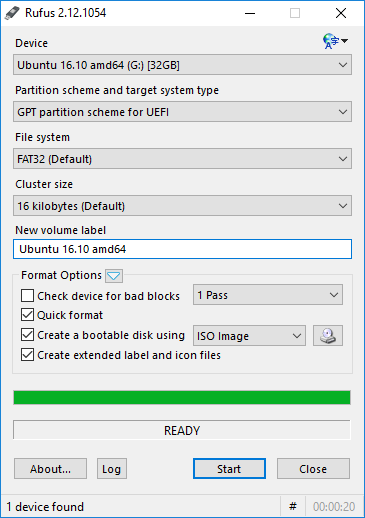 2.Then select GPT partition scheme for UEFI, leave the "File system" and "Cluster size" on the default settings, and remember to enter a label for the drive. 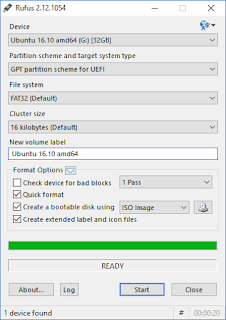 3.Make sure that Create a bootable disk using is checked and ISO Image is selected from the drop-down menu. 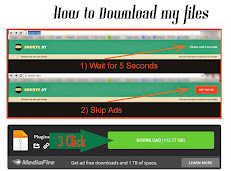 4..Next click the drive icon and open the Windows 10 ISO file you want to write to the USB drive, and click Start to finish.